A speech disorder is characterised as a child having difficulty pronouncing the sounds in words. This can make their speech difficult to understand. 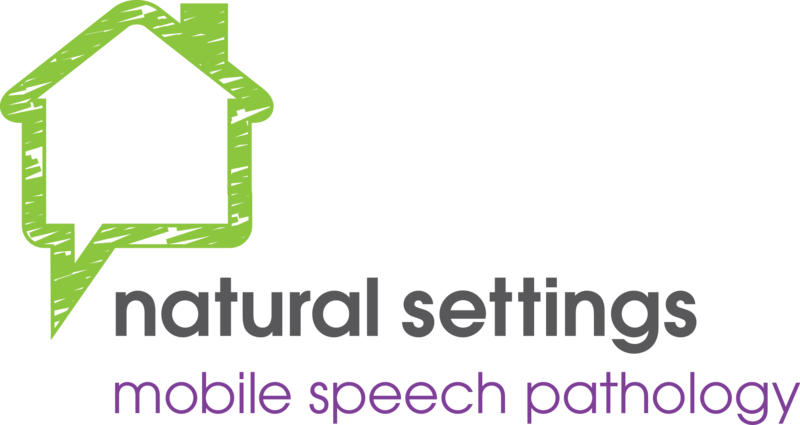 I provide support for speech delays and disorders including articulation, phonology and motor speech disorders.